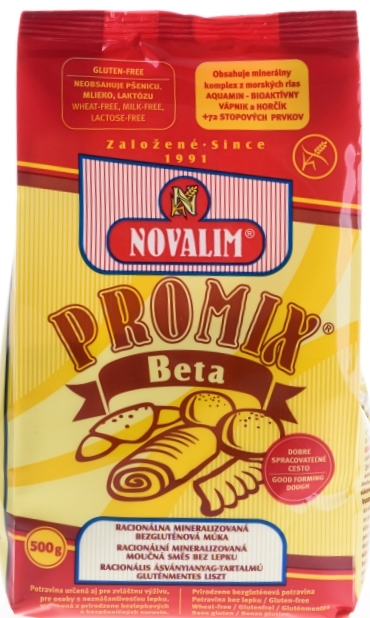 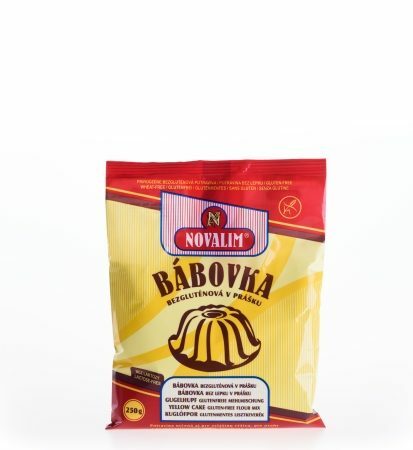 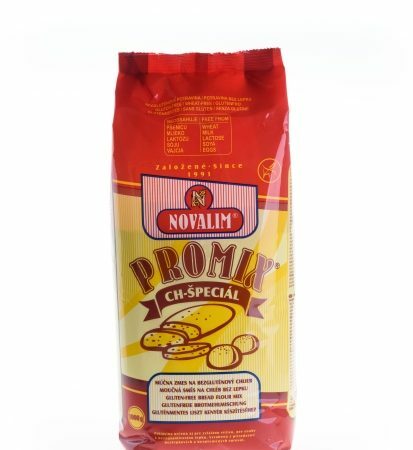 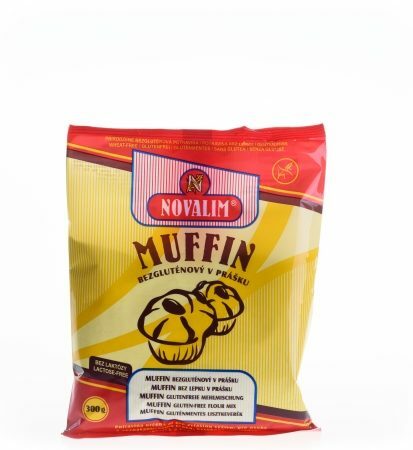 Versatile gluten-free flour suitable for the preparation of pastry products. 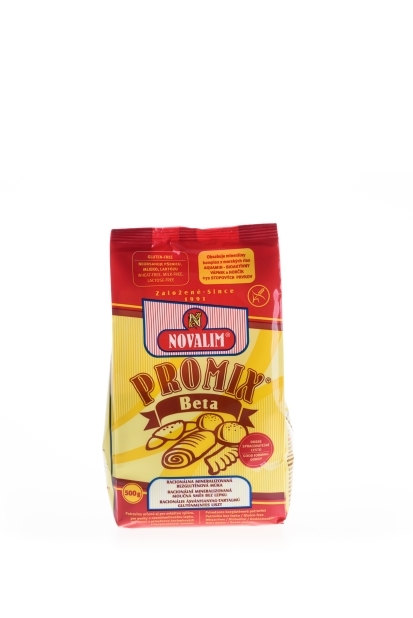 Especially suitable for the preparation of fluffy pastries and bread, unleavened hauled strudel (strudel) and puff pastry. 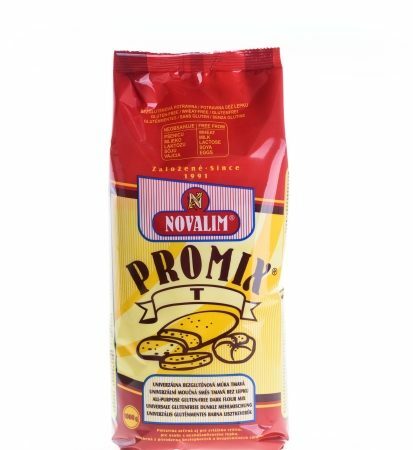 Ingredients: maize starch, rice flour, buckwheat flour, pea protein, potato flour, vegetable fibers (apple, psyllium, citrus), thickener: hydroxypropyl methylcellulose, dextrose, mineral complex of seaweed.